At Lavish Limousines Perth, we specialise in Chrysler 300C limos for your wedding, school ball, birthday, anniversary, proposal, engagement or corporate function. We have the most luxurious Chrysler limousines in Perth, seating 12 passengers, including features like: vertical doors, massaging seats, large TVs, extraordinary lighting and so much more. 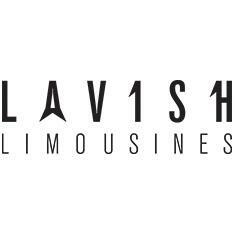 With years of local experience and a lot of positive feedback from clients, call Lavish Limousines today for the ultimate experience.